How do I let my readers subscribe to my private blog? There's no good answer, to please everybody, here. 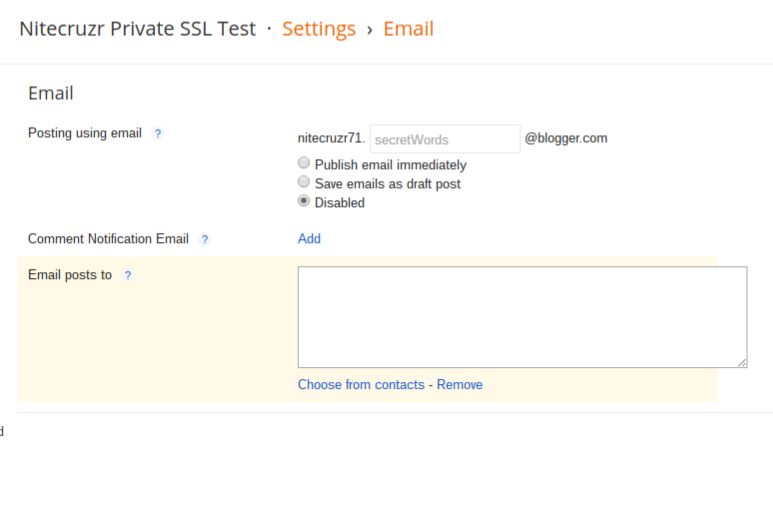 If you need to distribute content from a private blog, you'll have to use BlogSend. 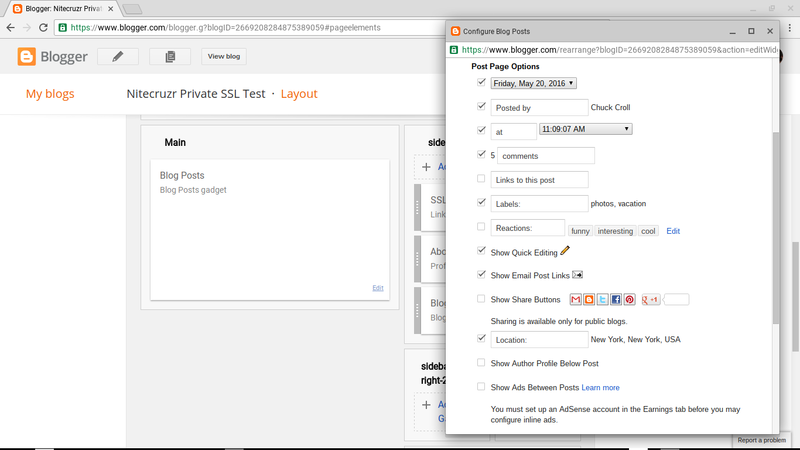 Private blog post subscriptions require the dashboard "BlogSend" feature. You'll have to use "BlogSend" to provide email subscriptions, for private blogs - and that limits you to 10 subscribers (1 who should be you). 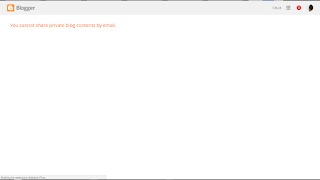 That's the "Email posts to" option in the dashboard Settings - Email page. "BlogSend" aka "Email posts to" is the only option, for private blogs. 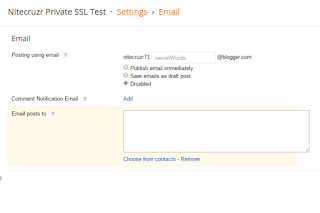 You can try to email specific posts, from a private blog. 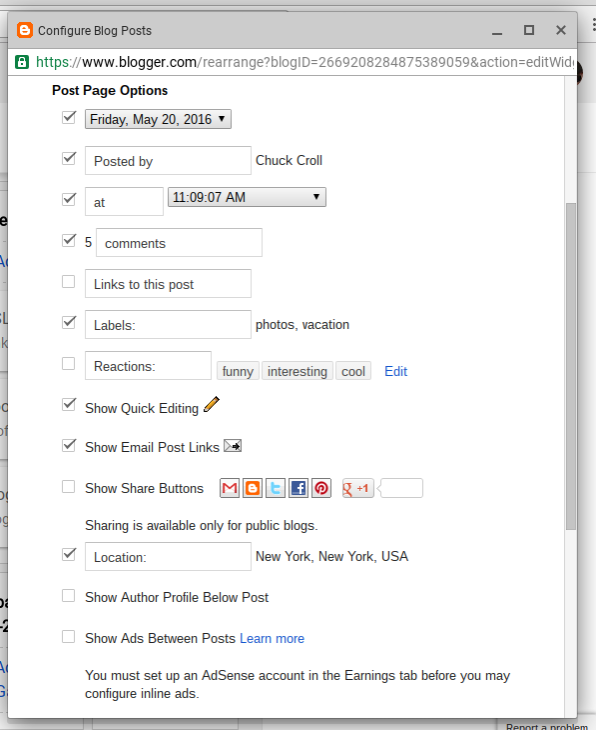 You can try to use the Blogger post footer "Email Posts" feature. Just enable the "Email Post Links" option in "Configure Blog Posts". 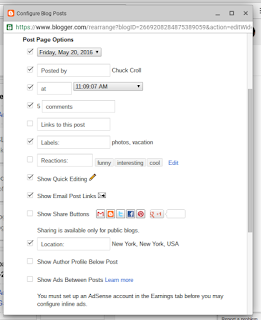 You cannot enable "Show Share Buttons" - but you can enable "Show Email Post Links". 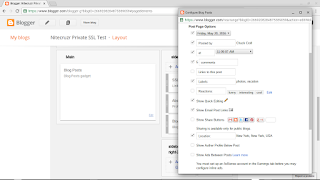 Use "Configure Blog Posts" from the dashboard Layout page. Look under "Post Page Options" for "Show Email Post Links". With the option enabled, and the icon visible, it's still a no go. There's still no social sharing of private blog content. Note the advice for "Show Share Buttons". Sharing is available only for public blogs. You can't share blog content, outside Blogger, if the blog is private. That protects private blog owners, from having their confidential posts distributed to the world. We can't share content from private blogs, using EMail, FaceBook, Google+, Pinterest, or Twitter. If you publish a private #Blogger blog, you cannot email or share comments or posts. Your only option will be BlogSend aka the "Email posts to" dashboard option.